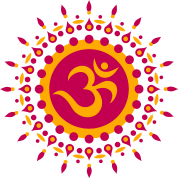 Shraddha means faith and respect and one of the most important moral obligation; a responsibility of every person according to the Ethics in Hindu or Hindu belief. Here we try to elaborate significance of Pitru Paksha, for those not familiar with the concept and ceremonial aspects of Pitru Paksha. In Hindu tradition the Pitru Paksha is meant for recall the departed ancestors and to offer Food and water by performing certain rites to resolve the Pitru Rina and to ensure their salvation (moksha) with our wellbeing. 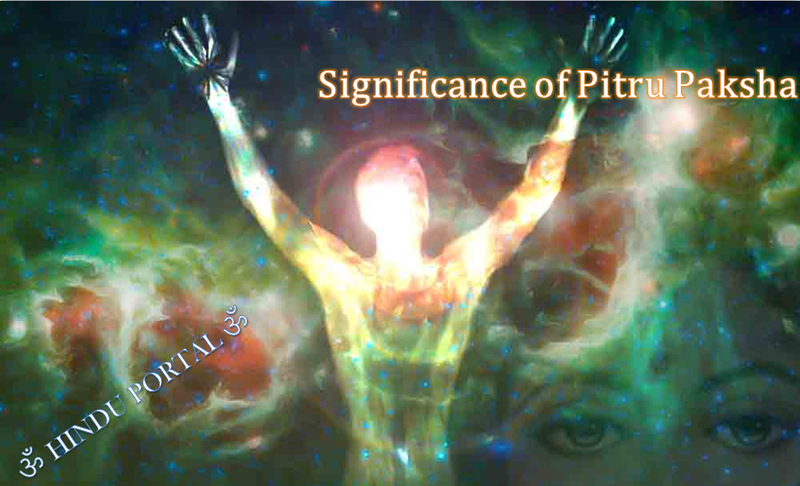 “Pitru” means Ancestors and “Paksha” means planetary period. Krishna paksha in the Hindu Month Bhadrapada is measured as Pitru Paksha and a superlative phase for performing Pindadan, Sharaddha and Tarpan for the Ancestors. fortnight, if someone doesn’t know the tithi or due to one or other reason they can’t perform these Rites, it is considered that to perform them on the last day i.e. Mahalaya Amavasya or Sarva Pitru Amavasya. On the most important and highly sacred day for Pitru shraddha, is Mahalaya Amavasya or Sarva Pitru Amavasya, and if it is conducted at Holy place Gaya or Varanasi is so fruitful. The legends behind selection of this particular fortnight have its origin in the Mahabharata. 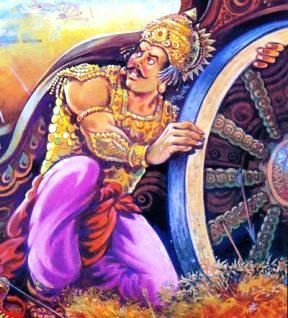 Karna and Pitru doshKarna (From Mahabharata), who was well known for his kindness, and had donated all assets to the needy people but never given food, and he also failed to perform the Shraddha for his ancestors. After his Death, when he goes on to the Pitru loka, governed by Yama, the god of Death, he was unable to get food there. He then returns back to earth with blessing of God Yama during “Pitru Paksha” fortnight, and deed the needful, again returned to the higher regions. Thereafter Annadaana became a major part of this ritual. Pitru tarpan is another significant part of this rite wherein the person recalls his ancestors. It could be deceased parents, grandparents, great-grandparents and so on, and offers food and water to the departed souls in the presence of a priest. 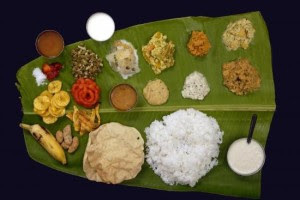 Apart from these there is Pinda danaa, wherein Rice balls made with ghee and sesame (black teel) placed on a Banana leaf are offered to the ancestors. As if a crow arrives and eats up the offering, it could be the acceptance by the departed souls and they have bestowed their blessings on their descendents. Food is offered to a cow too. Pitra Paksha BhojanThe food for this ritual consists of mainly Rice, Daal, Vegetable made of yellow pumpkin, apart from other, the most important items is kheer. Priests are also offered food and dakshina /donation (in cash). 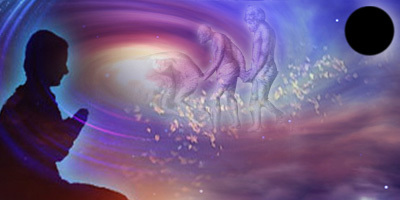 The present generation is the association between the past (ancestors) and the future (the next generation), the act of these rites is said to make sure the well being of all these three. And non performance of this Shraddha Karma may lead “Pitru Dosha” ensuing in various problems like loss of Wealth, Descendants, and frequent quarrels at home, with many health problems and so on. 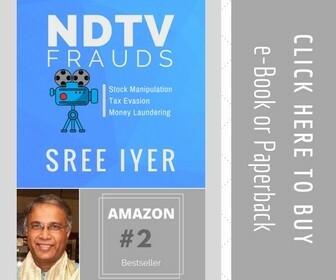 Formation of “Pitru Dosh” will also leads to live in forcefully in the house that with Vaastu Dosh. This period is dedicated to Shraddha for the post-death rites; so no auspicious activities are conducted either at house or in Temples throughout this fortnight. No new business ventures are started during this period. We remember and recall the loved ones that we lost, we provide food for not only the needy but birds and animals also, and we have a propensity to be charitable, in their memory. Is this significant and have a relevant and meaningful value even now a day’s.